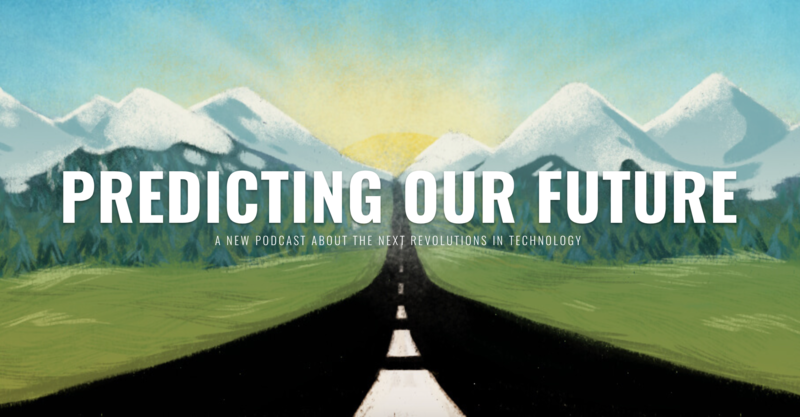 MeetMoi founder Andrew Weinreich has launched a brand new podcast about the future of tech, that will cover a variety of industries set to be disrupted by technology. The first six-part series of Predicting Our Future is all about the future of homebuilding – Weinreich exploring how people can save on the cost of building a home and how factory-built construction can address explosive population growth. The team plans on producing episodes on a variety of verticals that are about to be disrupted by tech companies, and is calling on entrepreneurs and those within the startup ecosystem to help Weinreich choose which verticals to cover for future series. In the first episode of Predicting Our Future, Weinreich looks at the rise of factory-built homes, first touching on his own experiences with home-building and questioning why more people aren’t buying factory-built houses. He interviews executives from some of the biggest companies in the space, asking them what it takes to become a leader in their industry, and what they are doing to reinvent the way people think about prefab homes. Over the course of the 34 minute podcast, Weinreich speaks to Andrew Dickson from Acre Designs, Jack Armstrong from SIPA, Bill Haney from Blu Homes, Tom Sandonato from kitHAUS and Matthew Stannard from Stillwater Dwellings. Weinreich was the brains behind Match.com-acquired MeetMoi, a dating app funded by Acadia Woods Partners and ETF Venture Funds that matched nearby singles using its “Has Potential” liking system. The serial entrepreneur has sold four companies in the last 20 years, including MeetMoi to Match Group and Xtify to IBM in 2013. To listen to the first episode of Weinreich’s podcast, please click here or listen below.